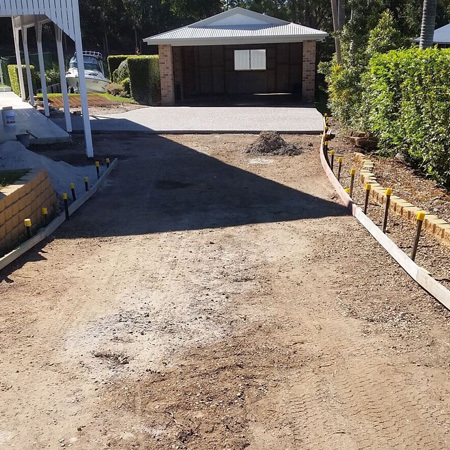 Accretive Concreting offers a wide range of professional concreting services, including concrete shed slabs, exposed aggregate, and more, for customers throughout the Sunshine Coast and all nearby suburbs. Offering quality services at affordable prices, we offer satisfying concrete finishes each and every time! To find out more, or to discuss your concreting needs, just give us a call on 0434 285 123. Accretive Concreting is a professional concreting company specialising in all areas of concreting, concrete shed slabs and concrete laying. Based in Buderim, we offer our services to all within a 50km radius, and have been doing so for several years. 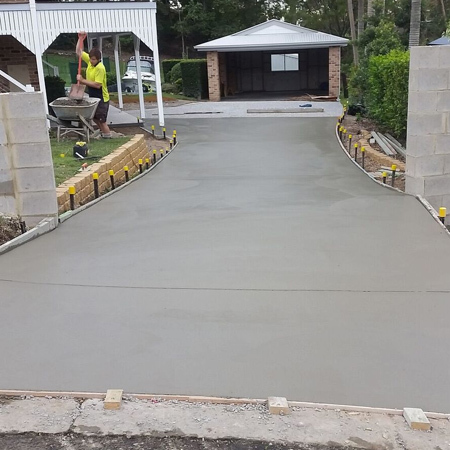 Fully insured, highly qualified, and boasting a highly regarded reputation amongst our clients, were the best in the business when it comes to all areas of concreting. 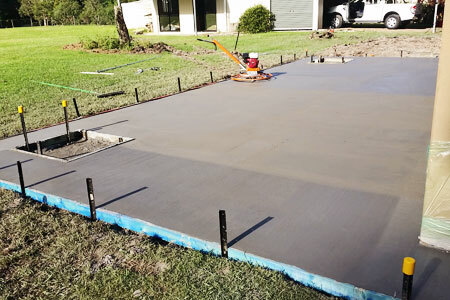 For professional concreting services that you can count on, give us a call today at Accretive Concreting. Operating Monday through Sunday, we offer flexible services to fit in with your lifestyle or schedule, and strive to ensure that we deliver on time, and on budget. No job is too big or too small for our expert team at Accretive Concreting, just give us a ring. Accretive Concreting offers professional concreting services for all requirements, from concrete shed slabs to exposed aggregate. 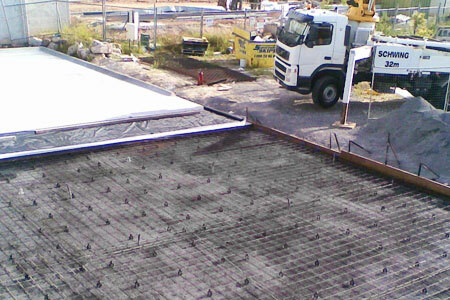 Offering high quality services coupled with competitive rates, you can't go wrong with Accretive Concreting. Don’t hesitate to give us a call to find out more. 0434 285 123. Alternatively, send us an enquiry online via the contact page and we will get back to you as soon as we can.